Brian Azzarello and Cliff Chiang continue their acclaimed run on this classic hero with this week’s third issue. Aside from Azzarello’s unique inclusion of darker elements of mythology, it’s really hard to overstate just how good Chiang’s work on this book has been thus far. If you’ve never read Wonder Woman before, now is a great time to start. 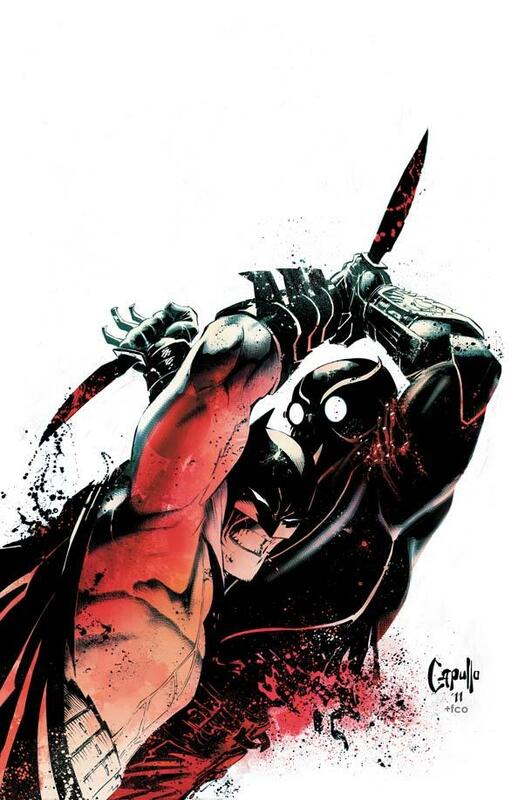 Scott Snyder and Greg Capullo’s Batman has focused on the darkness of Gotham City, as well as Batman in his detective role. It’s also shaping up to be one of the more well-rounded runs on the book in recent years. The pair continue to delve into the mystery of the Court of Owls this week, and as in Snyder’s recent Batman: Gates of Gotham miniseries, will be uncovering elements of Gotham’s past as well. 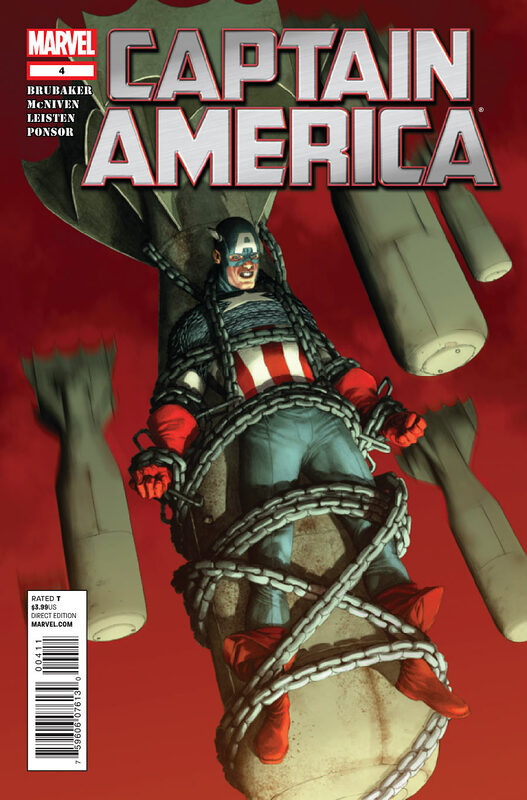 The delayed fourth issue from Ed Brubaker and Steve McNiven finally hits stands this week. With Steve Rogers back as Captain America, this series has been looking to Cap’s past to help establish a new role for him in the present. It should be interesting to see how Brubaker’s other upcoming Marvel work will tie into this title. 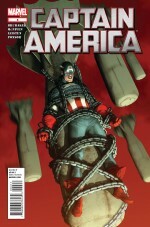 I’d like to remind everyone again about Fear Itself #7.1 that was released a few weeks ago. 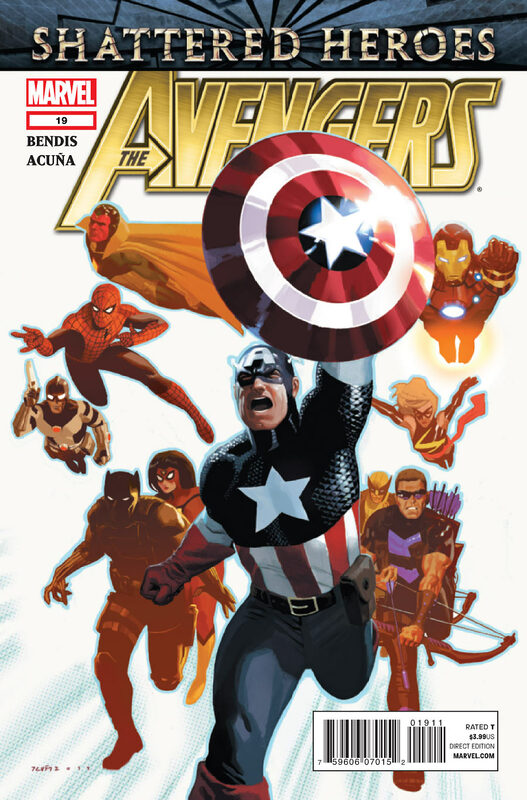 If you’re a Cap fan, you definitely should pick up that stand alone issue that will set up all things Cap leading into 2012. The cover should give you a clue who will comprise the main Avengers lineup. With the Avengers film hitting theaters next year, it looks as though Marvel may be stabilizing this book and capitalizing on it as a place to build interest in their other potential film options. Regardless of all those possibilities, longtime fans will be happy to see Black Panther and Vision back in the Avengers picture. It’s also worth mentioning that Daniel Acuna has been turning out some really nice art over the past two issues. 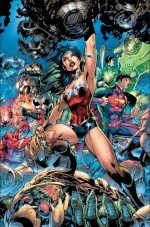 Geoff Johns and Jim Lee introduce Wonder Woman to the Justice League with this issue. While Lee has crafted fan favorite runs on Batman and Superman before, he’s never really had the opportunity to illustrate the Amazonian Princess for more than a few issues at a time before now. It’s a safe bet to assume he’s been looking forward to telling a Wonder Woman story for a while, and this issue might be the start of it. 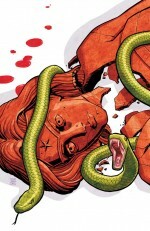 > Bonus Picks of the Week: Fear Itself #7.3, Paul Grist’s Mudman #1, Who Is Jake Ellis? TP, Nightwing #3, Incredible Hulk #2, John Carter: A Princess of Mars #3, and Bone: One Volume Color 20th Anniversary Sliplcase Edition. You know regardless of the complaints against two books, right now DC is really killing it on most of their books starring female characters. The fact that people on a regular basis are talking in a positive light about Wonder Woman and Batwoman, I think is a real success. I know that I’m reading three books with female characters now thanks to these DC books, and I’m sure so are a lot of other readers.